UPDATE: Renault keeps Ghosn as its Chairman (11/21). The House of Carlos Ghosn is quickly unraveling as both Renault and Mitsubishi are set to oust him as their Chairman. In a statement, The Alliance’s newest member, Mitsubishi Motors Corporation says that they are now conducting their own internal investigation to find out whether or not Ghosn has also been engaged in the same misconduct as he did at Nissan. Nonetheless, moves are already underway to oust him as Mitsubishi’s Chairman of the Board and Representative Director. Ghosn’s arrest by the Tokyo District Public Prosecutors Office comes at the heels of his filing of “fake statements” in breach of Japan’s Financial Instruments and Exchange Act. This includes the under declaration of his compensation by USD 44.4 million (~ P 2.332 trillion P 2.332 billion) over 5 years. Putting that into perspective, it’s like buying 317 Nissan GT-Rs at Philippine prices. In a separate report, Renault is also set to remove Ghosn as their Chairman. The BBC reports that the French finance minister said that Ghosn “was no longer in a position to lead the automaker.” The French government has a 15 percent stake in the automaker. Moves are now underway to oust him there as their Chief Executive. UPDATE: The Renault board has opted to keep Ghosn as its Chairman and CEO. That said, Thierry Bollore was appointed deputy CEO and Philippe Lagayette, will chair its meetings for the time being. 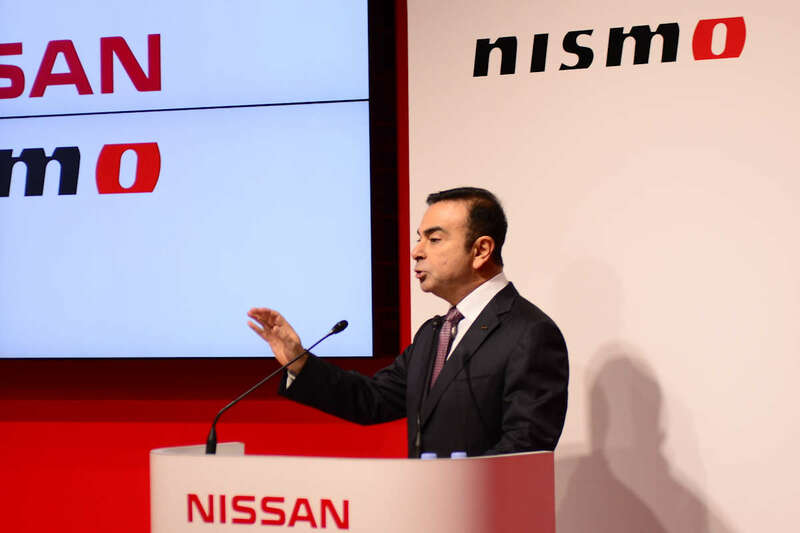 In a letter sent to Renault employees, Bollore expressed their full support for Ghosn and pledged to preserve its alliance with Nissan and Mitsubishi. That said, financial analysts predict that the Renault-Nissan-Mitsubishi Alliance will survive despite Ghosn’s arrest. I don't know how you converted $ 44.4 million to P. 2.332 Trillion. 44 million dollars is equivalent to only about 2.3 billion pesos. Apologies on that. We corrected the article and title to reflect the proper figures. Whatever the conversion to php, i would like to ask 1 gtr from ghosn.